Godfrey specialises in protecting innovations in the information technology (IT) industry. He has experience with a range of technologies including information technology, electronics and telecommunications. Godfrey began working in the Intellectual Property area with AJ Park in 2001, during his time with AJ Park he spent two years on secondment at Drew and Napier in Singapore. In Singapore he worked with a number of large clients including Sharp Electronics, Systems on Silicon Manufacturing, Singtel, Starhub and Molex. 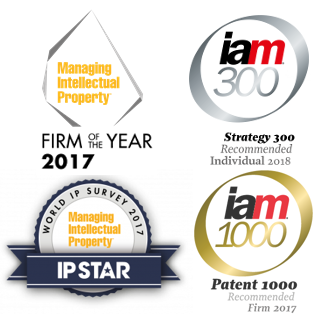 “New Zealand joins Global Patent Prosecution Highway”, Asia Law, September 2017 www.asialaw.com.